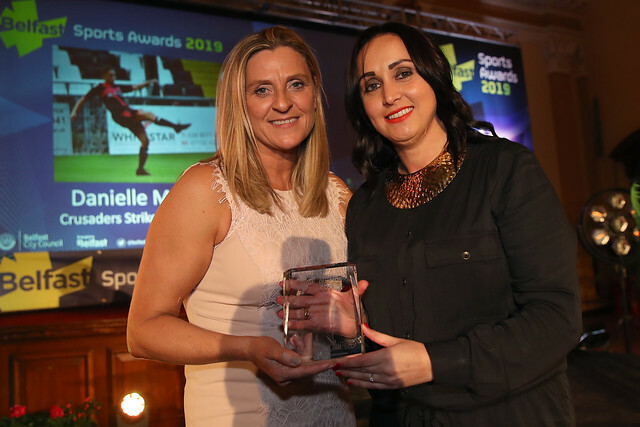 The Sports Awards ceremony took place on Friday 22 March 2019 at Belfast City Hall. Congratulations to our Belfast Sports Awards 2019 winners. View the award winners from the night on our gallery.